There are a lot of beautiful bags out there, some of them are original, some are replicas, some are expensive and some are not. We are free to choose whatever we like, afford or even want to buy. Prada is one of the greatest in the fashion industry. Their bags are beautiful, everyone knows them and most of us really adore them. Of course there are a lot of copies on the market and I don’t really have a problem with that. The problem I have is with the ugly and horrible replicated ones. The idea is to know how the original looks like in order to be able to choose either the genuine one, or a good copy of it. The first thing you’ll have to know about the Prada Saffiano bags is that the leather used to create these beautiful bags is not smooth. It has a unique diagonal pattern given by a very specific cross-hatch finish. This material is very resistant in time, it scratches very hard and it is also water repellent. Be aware of what you buy, even if the seller is trying to convince you that the plane, smooth leather is what you are looking for, you’ll have to remember about the special pattern of the Prada Saffiano leather. 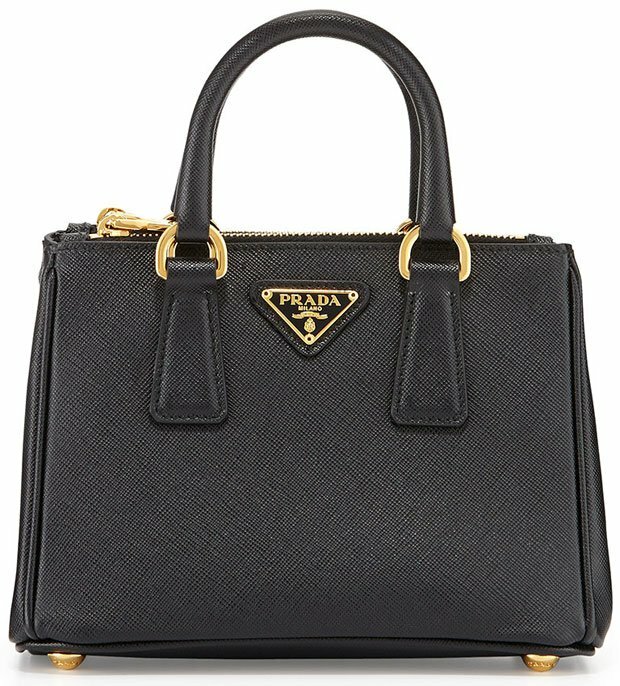 Another very common mistake on Prada Saffiano replica bags is the logo. 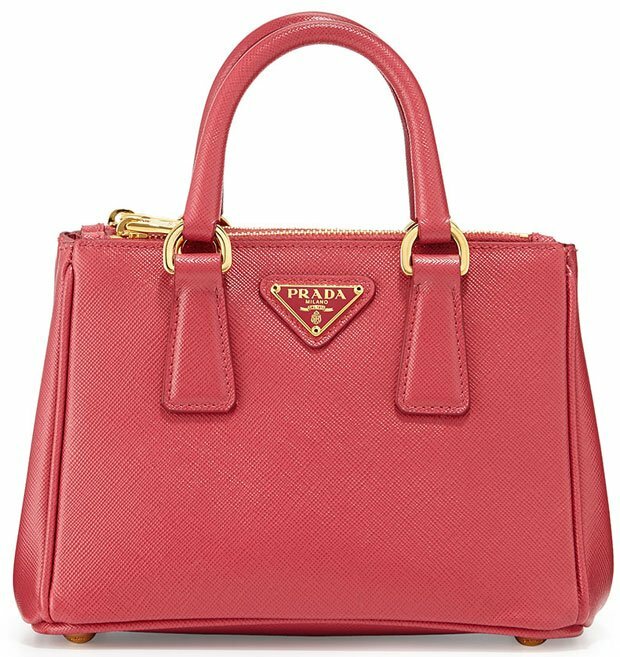 The way the word “PRADA” is written makes the difference between the original and the replicas, or between a good a replica and a bad one. The letter “R” is pretty distinctive. There is a gap between the curve of the “R” and its leg. If the gap is missing the bag is not a good replica. There is also a trick with the distance between the letters. The three letters in the middle are closer to each other than the two from the beginning and the two at the end of the word “PRADA”. The hardware of a Prada Saffiano purse is very important too. You’ll have to make sure it doesn’t shine too much and it is not fade in the same time. You should also check the zippers, they should have a good quality, close and open easily and also there should be the correct engravings on them. All hardware should have engravings on them, zipper pulls, bottom studs, belt buckle closures or snap buttons, they all should be engraved with “Prada”. Make sure the letters of the engravings are clean and clear. The lining of the Prada Saffiano replica bag should have the “Prada” word repeating on every row connected through a lying “S”. It should have the same color like the leather in the exterior but there is not such a big deal if it does not. There are only a few replica bags that respect this aspect. The stitching on the bag should be perfect; there should not be any uneven or sloppy threads. Since 2005 all Prada bags are manufactured in China.So just because on your bag it is written “made in China” that doesn’t make it fake. 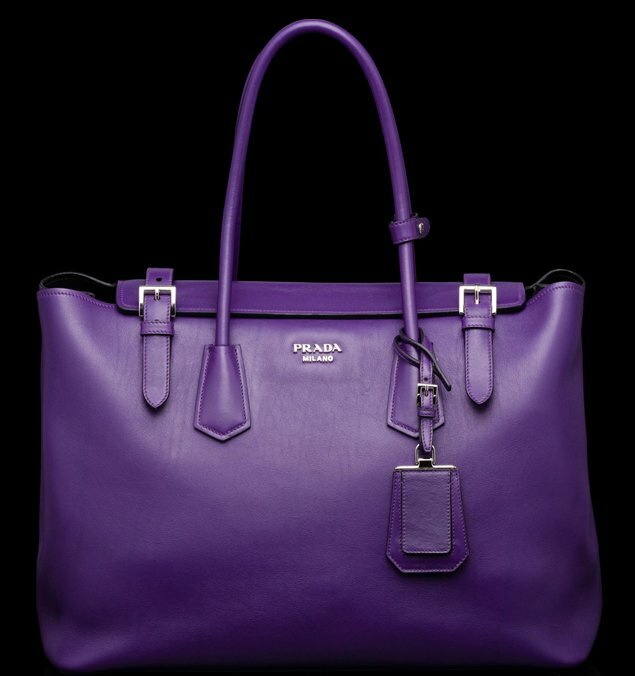 It just means the manufacturing costs are lower there and Prada is saving some money making the bags there. 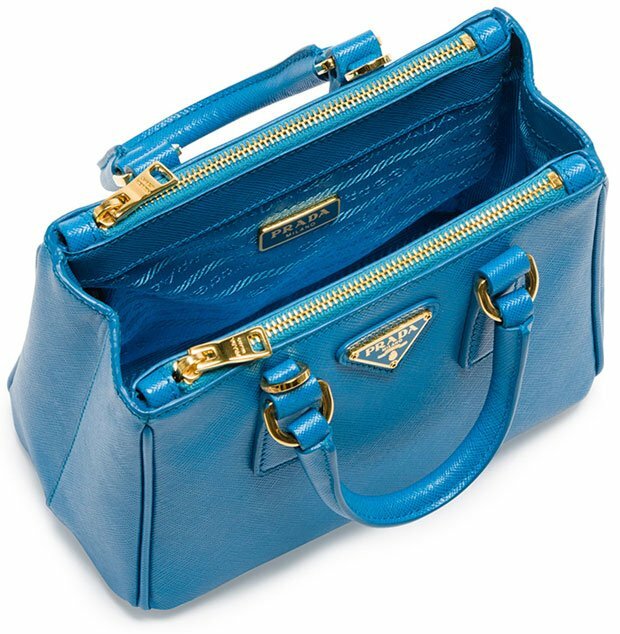 Remember that if you’ll pay the price of a Prada Saffiano replica bag you won’t get a genuine bag, but you can get a good replica not one that screams it is not genuine.